Mailbag: How about trading Mychal Kendricks to the Steelers? Mailbag: What is Mychal Kendricks' trade value? 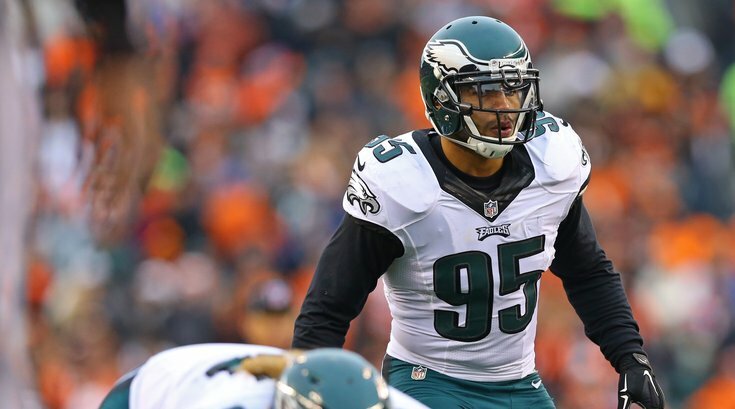 Should the Eagles trade or keep Mychal Kendricks? So now what for Mychal Kendricks? Breakfast with the Birds: Can Sam Bradford run the read-option?